Neto Retail Management. Your Brave Partner for Online Business. 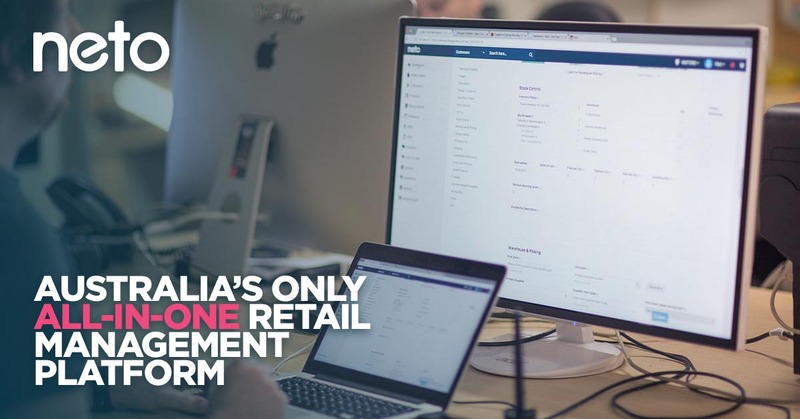 Neto is the only Australian retail management platform that provides a complete solution for ecommerce, point of sale, inventory and fulfilment. 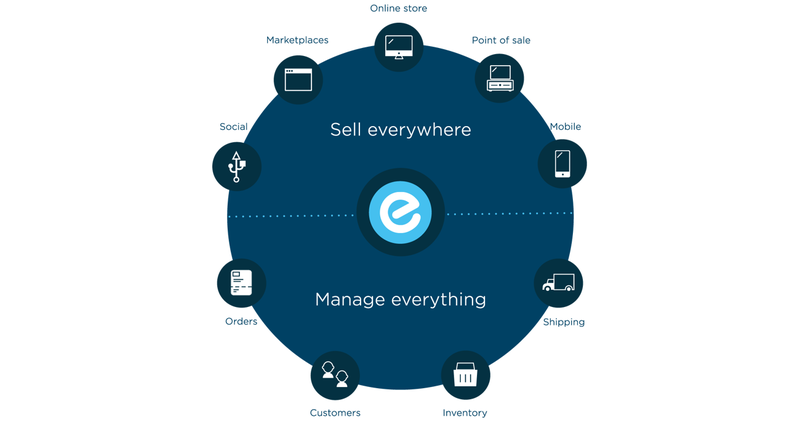 The integrated backend technology enables exceptional and consistent customer experiences via any channel, be it in-store, online or through a marketplace. 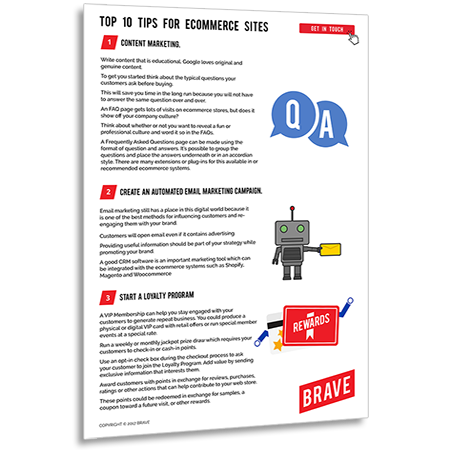 You can automate repetitive tasks and integrate with multiple sales channels to manage orders and shipments. Neto automates repetitive tasks and integrates with multiple sales channels to manage orders and shipments. 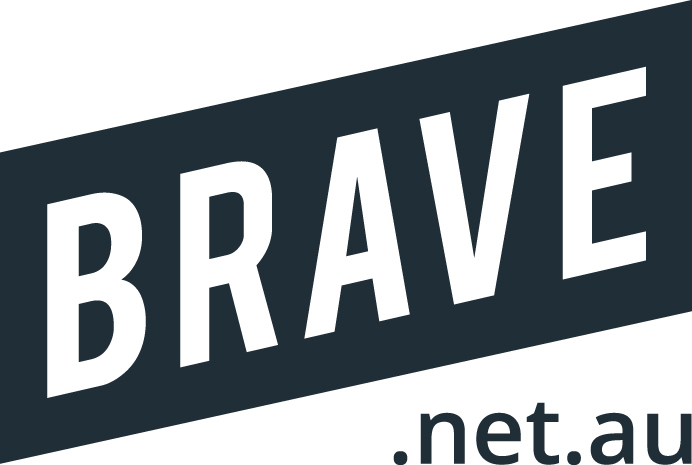 Stop working in your business and start working on your business..
Book a FREE consultation with Brave to learn more.